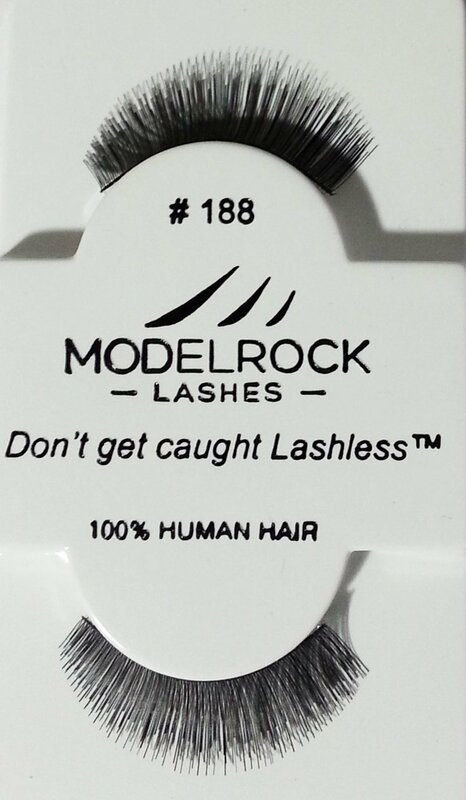 MODELROCK LASHES Kit Ready #104 Underlash are 100% human hair hand-made under lashes, a perfect lash style to have for your Professional kit! Style is comparable to Red Cherry 104 Lashes. 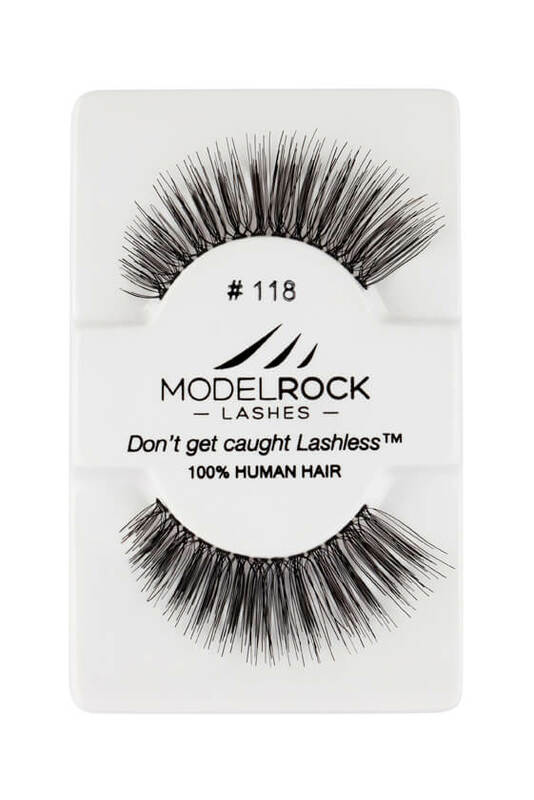 MODELROCK Lashes Kit Ready #106 statement style lashes are hand-made with 100% natural human hair and are perfect for use with everyday lash looks. Style is comparable to Red Cherry 106 Lashes. 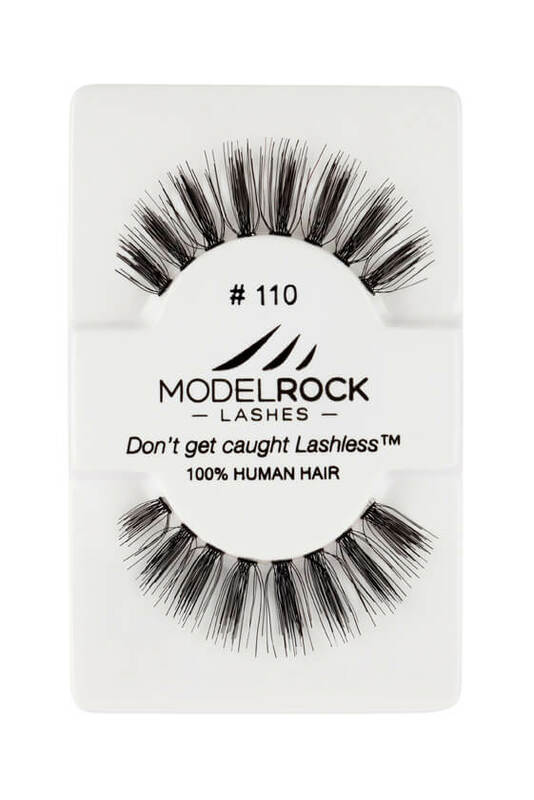 MODELROCK Lashes Kit Ready #110 statement style lashes are hand-made with 100% natural human hair and are perfect for use with everyday lash looks. Style is comparable to Red Cherry 110 Lashes. 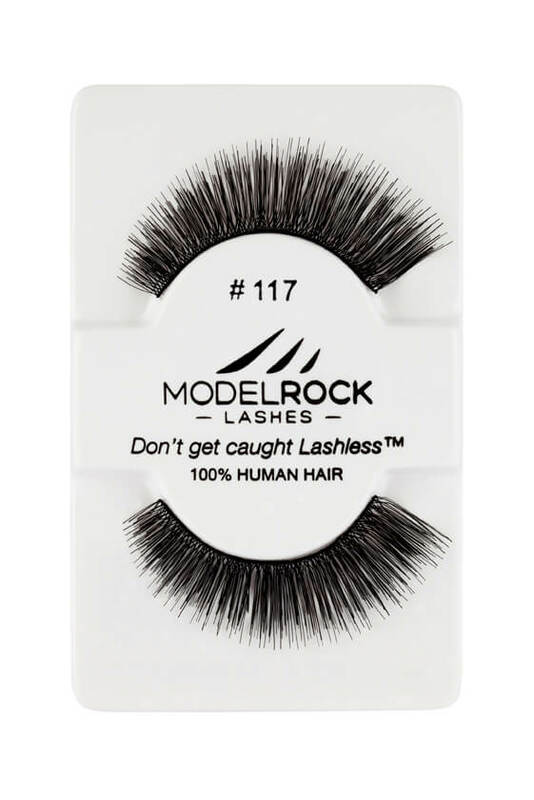 MODELROCK Lashes Kit Ready #117 are full volume 100% hand-made lashes, a perfect lash style to have for your Professional kit for the girls who love a fuller lash look!. Style is comparable to Red Cherry 117 Lashes. 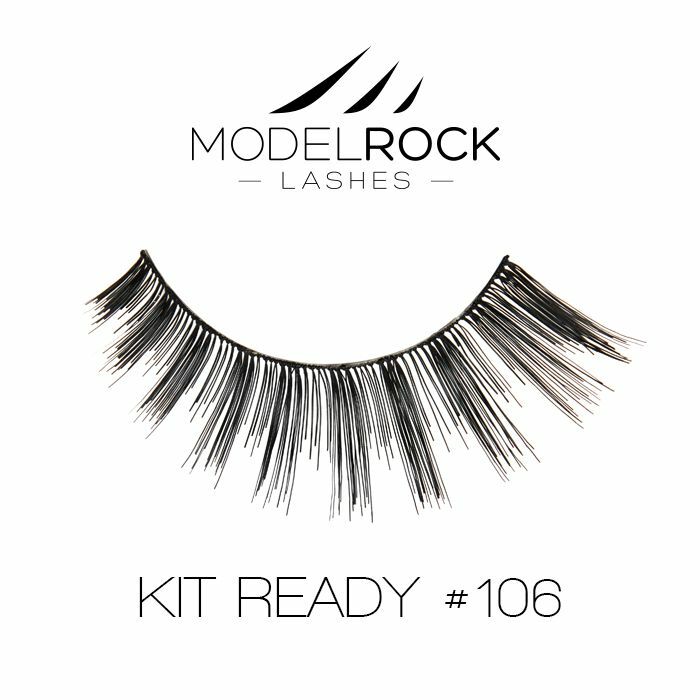 MODELROCK Lashes Kit Ready #118 are statement style 100% hand-made lashes, a perfect lash style to have for your Professional kit for the girls who love a fuller lash look!. Style is comparable to Red Cherry 118 Lashes. MODELROCK Lashes Kit Ready #162 are pointed style 100% hand-made lashes, a perfect lash style to have for your Professional kit for the girls who love a fuller lash look!. Please MODELROCK LASHES Kit Ready #162 is currently out of stock; Item will be available again shortly. 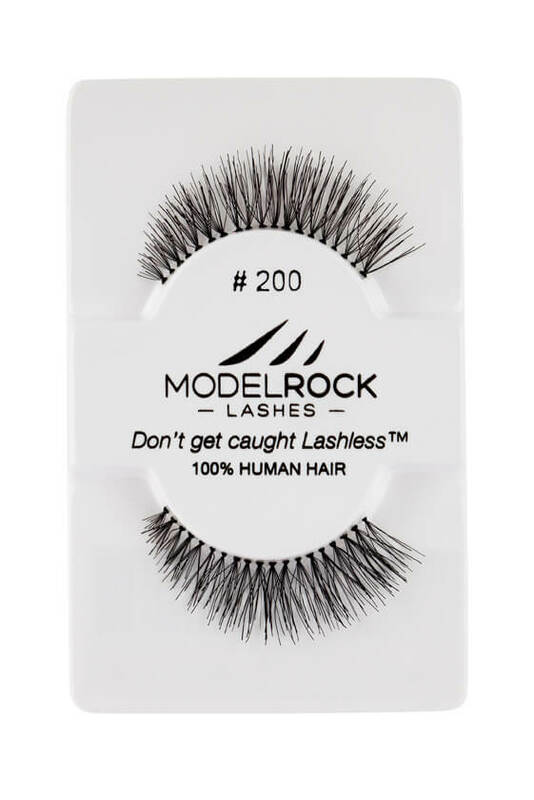 MODELROCK Lashes Kit Ready #183 are pointed style 100% hand-made lashes, a perfect lash style to have for your Professional kit perfect for an everyday natural look. Style is comparable to Red Cherry 68 Lashes. 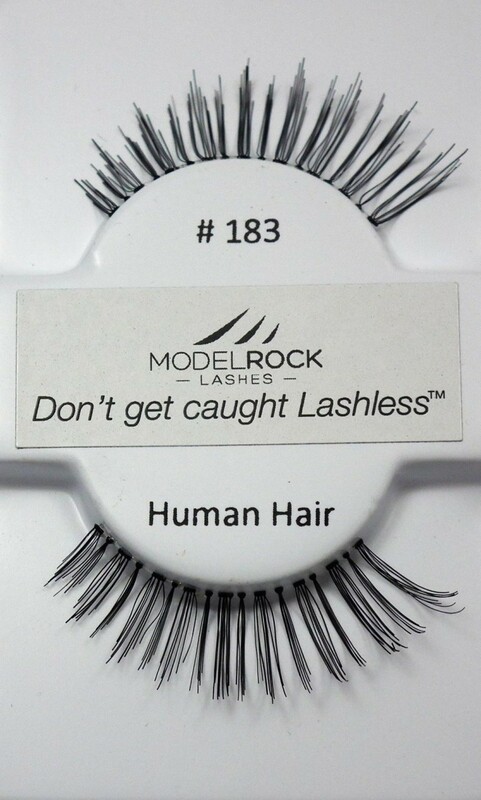 MODELROCK Lashes Kit Ready #188 are gorgeous dark black soft human hair lashes perfect for use with everyday lash looks. MODELROCK Lashes Kit Ready #200 are the perfect bridal and everyday lash style. Made with soft human hair, these lashes create effortless beauty for everyday lash looks. 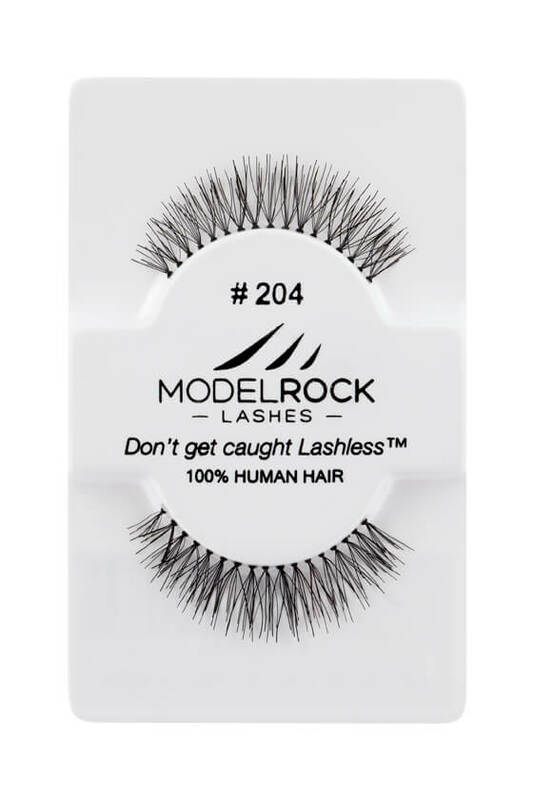 MODELROCK Lashes Kit Ready #204 are the perfect everyday lash style. Made with 100% soft human hair, these lashes create effortless beauty for everyday lash looks. 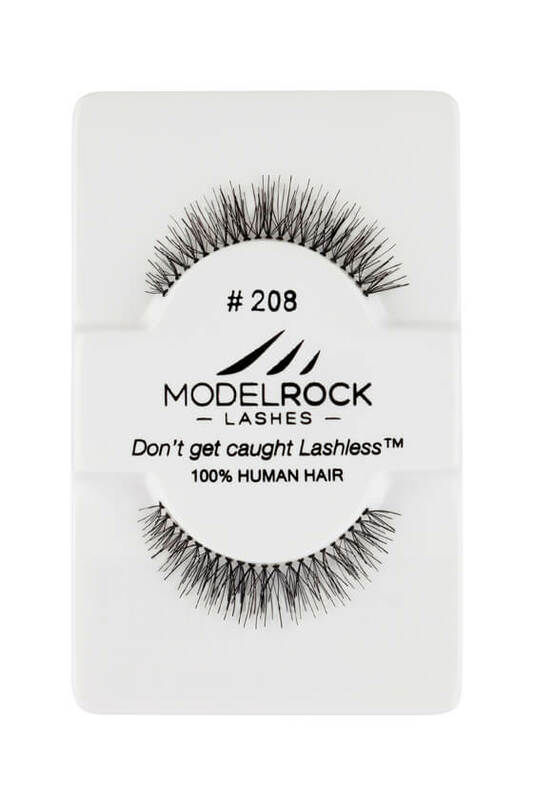 MODELROCK Lashes Kit Ready #208 are the perfect everyday lash style. Made with 100% soft human hair, these lashes create effortless beauty for everyday lash looks. 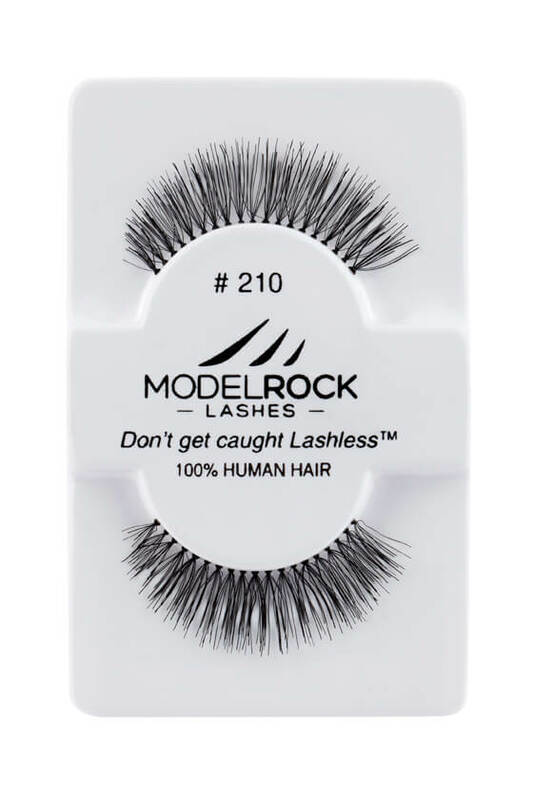 MODELROCK Lashes Kit Ready #210 are the perfect everyday lash style. Made with 100% soft human hair, these lashes create effortless beauty for everyday lash looks.